Reducing spending and not being extravagant and wasteful is an obligation during marriage ceremonies and other than it. 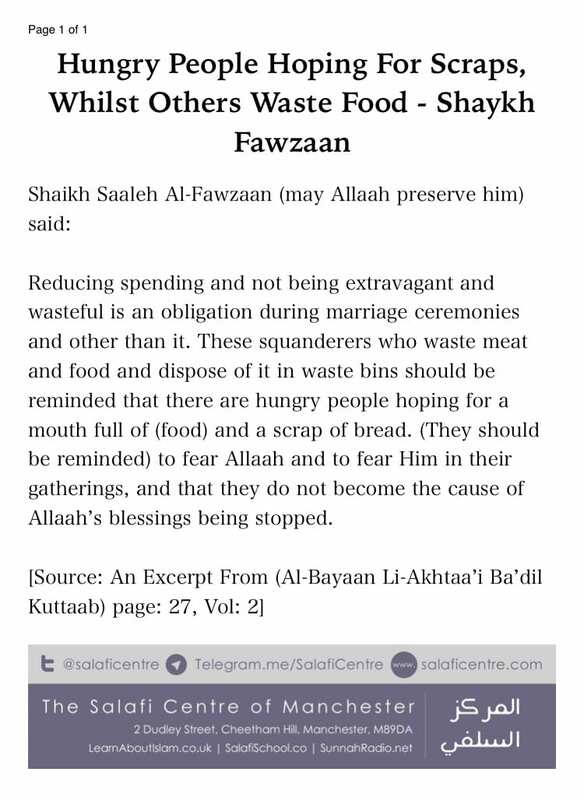 These squanderers who waste meat and food and dispose of it in waste bins should be reminded that there are hungry people hoping for a mouth full of (food) and a scrap of bread. 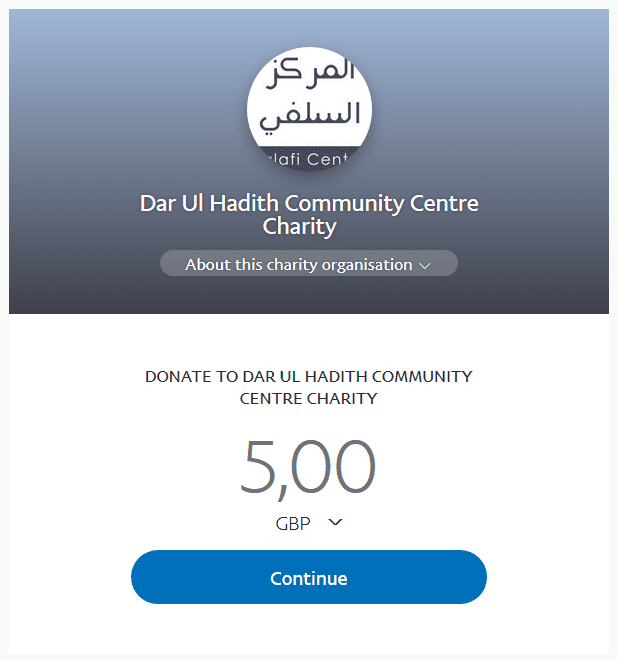 (They should be reminded) to fear Allaah and to fear Him in their gatherings, and that they do not become the cause of Allaah’s blessings being stop.